It’s always difficult to get everyone on-board with new technology. CRM is no exception. In fact, distributors, reps and manufacturers often face a challenge in getting “sales cowboys” to embrace CRM. Some worry that Big Brother wants to look over their shoulders. Some just resist a change to their regular routines. Team Selling. It Can Be Your Competitive Edge. When speaking at conferences and I ask what is the definition of “Team Selling” I always get sharing in the responses. The word I rarely get is Leveraging. I believe companies can achieve a competitive edge by sharing and leveraging information. CRM is built for being the repository for information to be shared and leveraged. 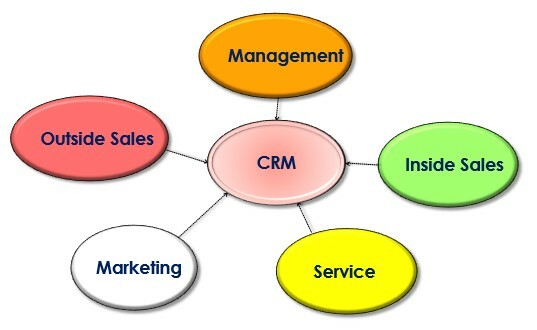 It is in CRM’s wheel-house. The question is, who on your team is involved with sharing and leveraging information? CRM is typically focused on the sales side of the business. Which I believe it should be. But I challenge companies to look beyond just the sales team and look at all your company’s touch-points with customers or prospects. What departments should be using CRM? As expected, the majority of the responses where with the Outside and Inside sales. We will round up and say 92% = 100%. I was glad to see that Inside sales was the % it was, as I have seen some companies not focus CRM with the Inside sales team, which I believe is a mistake. You ask why? Because Inside sales is touching customers or prospect 10 to 20 times more than Outside sales and this is where the Sharing and Leveraging of information can truly be a company’s competitive edge. Not to mention, you are now giving back to the Outside sales so they can’t say that CRM is a one-way street where all they are doing is giving. The area I want to bring attention to is the non-sales titles within your company. I challenge you to think about getting them on CRM for the power of Sharing and Leveraging. In the poll the number that jumps out at me is the 33% for Service. I believe that if your company has any type of service department (counter or outside technicians) they can be your golden ticket of information that can be shared and leveraged. Anyone with the title service (customer service, technical service, service technician, etc.) I believe can get more information than anyone with the title sales. That being said the power of sharing and leveraging information between your service department and your sales team can be a competitive edge. Their information can be invaluable based on interaction between the service department and the customer. We also must consider the response to a “service” title vs. “sales” title and the customers willingness to share information without the worry of being ‘sold’. It can even be beneficial to bring service employees into sales meetings, so they can truly understand what is being pursued by the sales team and can have their radar up when in the field. So my challenge to you is take a look at your company and all the touchpoints both externally and internally and ask you are you Sharing and Leveraging across all departments? CRM can be your hub for this and your competitive edge if implemented properly. This should also be a selling point to your team on “WHY” putting their touch-point information in CRM is valuable. 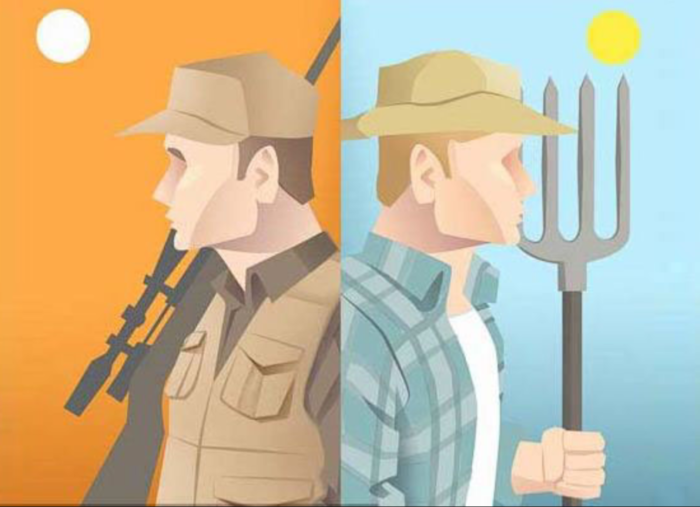 Are Your Hunters, Hunting or Farming? How can focused account profiling promote business growth? Last week during a CRM roundtable webinar I hosted with MCAA, we discussed ways to use CRM data to make better business decisions. One of the hot topics was Account Profiling and how using a 4-dimensional approach can help grow your business volume with focus on where your sales team should spend their time. 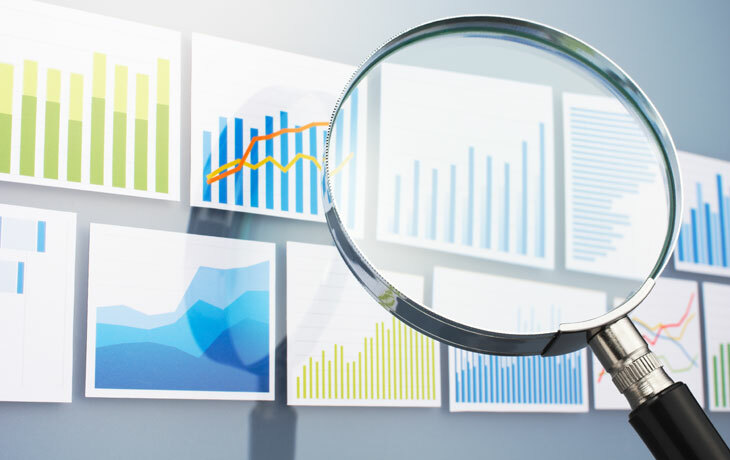 You may say, “We have a profiling system and we grade our accounts.” In my experience, the information is usually only 1-dimensional; basing it off current or the past years business volume and not growing volume. This is where the 4-dimensional approach becomes invaluable. There are other variables you could use to determine Target Accounts, but I am a believer in keeping it simple so here are four areas you can consider in determining if an account should be a hunter account or farmer account. Profile the account and answer these questions. What is the Current $ Volume? What is the Potential $ Volume? What are the Current Product/Services the account buys? What are the Potential Product/Services the account might buy? Consider a grading scale of A, B, C, D for each account. Example: A = >$250,000 year, B = $150,000 to $249,000 year, etc. Use a similar grading scale as Current $ Volume. As an example, ABC Chemical is currently buying $50,000 a year from us, but potentially could be buying $250,000 a year. That would put ABC Chemical into the CA matrix category. C for Current $ Volume and A for their Potential $ Volume. Complete the exercise and you should have all the accounts profiled and organized by category groups. This will give you laser focus based on if the account is an account positioned for a hunter (growth) or should it be handled by a farmer (maintain). So what are the first accounts you should focus on for growth? The CA accounts. These are currently doing some business with you and have the potential to be an A account. The CRM system can be set up to help you make sure you are staying focused on these growth accounts. So, if you have CA accounts with no new activity or touches within the last 30 days, this is a red flag and the sales team should be refocused. Where does the 3rd and 4th dimension come into play? Start with your CA accounts and now dive a little deeper and list the current products/services you are selling them and then list the potential products/services. To start with take 1 potential product and create a “proactive” opportunity in your CRM to help you manage the process for winning this business. While discussing this, the comment was made by a participant: “Another dimension to consider would be clones of existing customers. Shouldn’t we use those as prospects?” Absolutely, as they say, ‘Birds of a feather flock together’! One should also consider tracking accounts by industry and application. 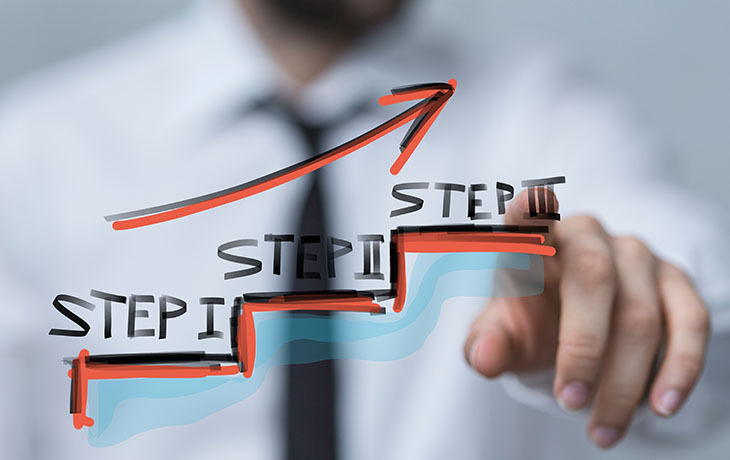 Taking past sales or service successes and carrying them into similar applications is a great way to promote growth in other accounts, and this matrix can be set up in the CRM. Using this approach can create a structured process to make sure your team has the right people pursuing and maintaining the right accounts. Outside Sales can focus on growth accounts and allow Inside Sales to focus on maintain accounts by using the 4DAP (4 dimensional account profiling) system and taking ‘subjective’ out of the equation. In a nutshell, you want to make sure you don’t have hunters doing the farming! I’ve found through my talks at different meetings typically 70-80% of those in attendance are using some type of CRM within their company. And that only 10% feel they are getting ROI out of their CRM. One of the factors that lead to success is setting the stage for WHY from the beginning…including getting management buy in. Visibility is a key component in showing “why” you’ve chosen a CRM. Think about this…we all have visibility of the back end of our sales, via the ERP we are using to quote and process our orders. BUT, do we have visibility on the Front-End? This is where the CRM tool comes in to play and it is huge in helping to manage visibility of our leads and opportunities. One of the tools within a CRM is your dashboards and these offer outstanding visibility and help support “why” with your sales team! In my experience CRM success and visibility comes from creating a dashboard that is your leading indicator and promoting this to your sales team as such. How are you managing your business? 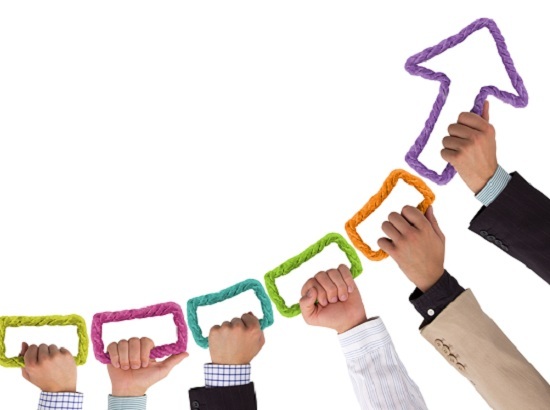 How do you know if you are reaching your sales goals? Most companies will answer, the back-end bookings and order history data. 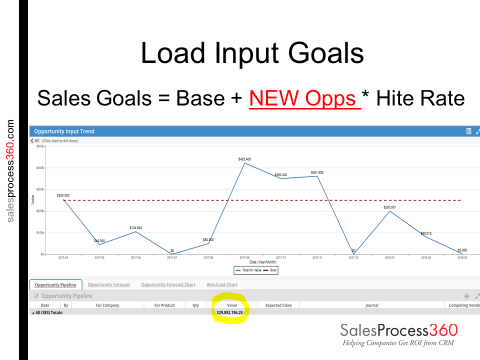 That’s good…keep doing it, but within CRM we can create what I call Load Input Goals. That’s where we’ll set up a formula to determine what kind of input do you need to reach your sales goals. There is a formula that I use and we can imbed that into the CRM and set up a dashboard to view that. I am a huge believer on trending input…how old is the data in our pipeline? In the dashboard example above their total pipeline $ which is great to track, but that does not tell the entire story. The opportunity input trend show how the team is performing against Load Input Goal. If you are trending below the red line (Load Input goal) this is your leading indicator for future bookings. Let the sales team manage this! In doing this, you are giving them the tool to keep their eye on the ball. I believe it’s not just about “pipeline”, it’s managing the trend for the load input goal, I think a great dash board to manage from. Pipeline is NOT the same as New Load Input! Need to put focus on New Load Input #’s. *Hit rate is the moving target. I have asked a lot in the industrial market “what do you think the it is?” and I typically get an average of 25-35% as Hit Rate. So, if you really are not sure, start with that…it’s not an exact science. You should be getting buy in from your salesforce if you work with them to come up with the Hit Rate. By doing this, you are giving them a tool to own and grade themselves. Get the sales team involved early in this! Allow them to have visibility of their business and drive it. 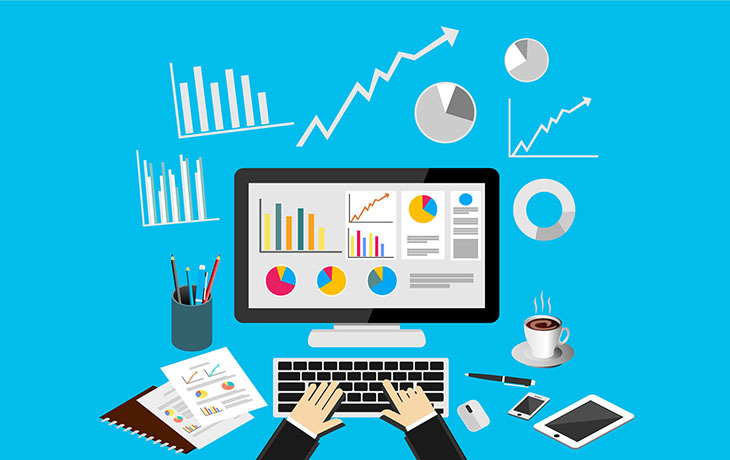 During an association webinar a member offered this insight, “If the CRM dashboard and measurements aren’t treated in the same respect as your operational dashboard and KPI’s on a daily, weekly, and monthly basis you will not get out of it what you could”. I could not agree more! Visibility is a key component to success. Be sure to visit our resources page for more information on “Load Inputs” and other valuable downloads. Sign up for our e-newsletter to receive blogs from the new series right in your inbox, and be sure to follow us on social media. Many companies, including industrial manufacturers, distributors and representatives tend to view any kind of technology investment as a cost. Part of that stems from the need to budget the investment, which is typically done under the eye of the CFO. Last week, I hosted an online CRM best practices roundtable in partnership with the Measurement, Control and Automation Association (MCAA). We covered a variety of topics, but tracking opportunities on the front end of the sales cycle was a dominant theme. Below, I’ve compiled a few opportunity management tips from the session for those who weren’t able to attend this members-only roundtable. Some industrial sales organizations are getting great ROI on their CRM investments, while others continue to struggle. What factors separate these two groups? 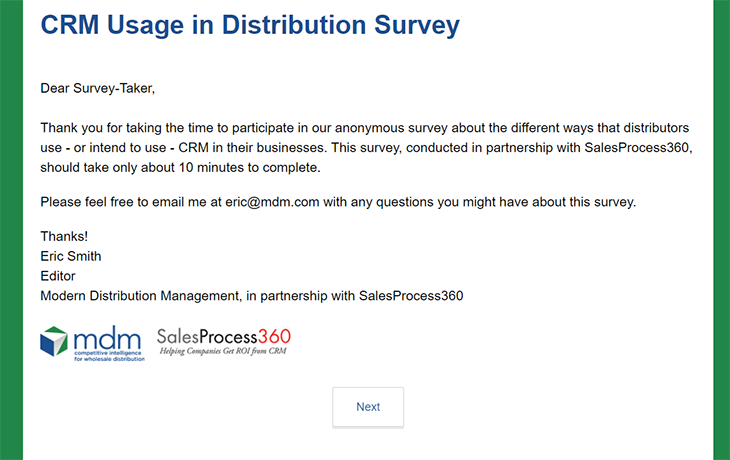 To find the answer, SalesProcess360 has partnered with Modern Distribution Management to administer a short survey to distributors, manufacturers and manufacturers’ reps.
Modern CRM systems collect large volumes of data that can be used to better manage people, products, business opportunities and more. Without the help of filters and views to make sense of these data, though, it would be overwhelming if not impossible to draw any useful conclusions from them. Most companies – typically more than 90% of companies with CRM that I talk to during presentations and association roundtable events – don’t feel like they are getting a return on their investment in CRM. The July-August 2017 issue of Harvard Business Review reported on a new study aimed at predicting which salespeople are most likely to quit. Get sales process and CRM insights in your inbox, monthly. Sign up now. SalesProcess360 Founder Brian Gardner taps his decades of industrial sales experience to provide simple yet effective strategies to get the most from CRM. Order now. Already have a copy? Access your book downloads. Visit Brian Gardner's speaker profile for topics, testimonials and a list of past clients. Get insights based on decades of experience in industrial markets, including why you should think beyond outside sales, how to take a proactive approach to sales opportunities and how to let sales process drive your CRM wish list.